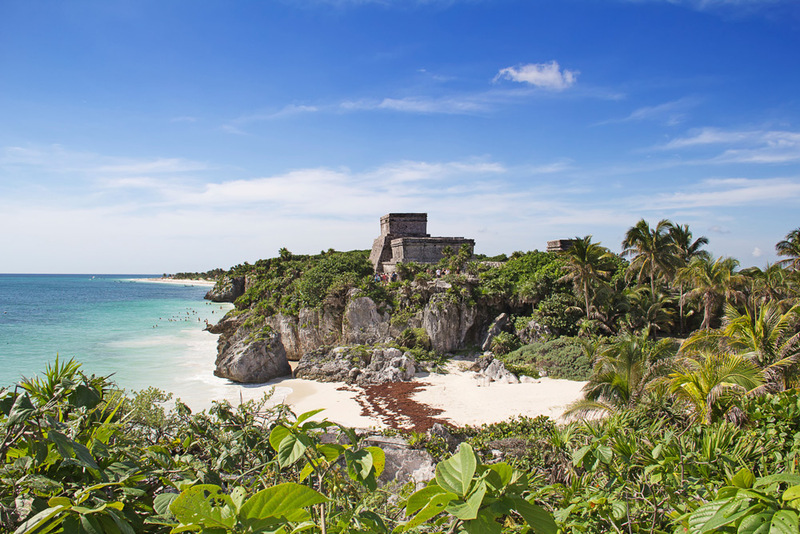 Choosing Cancun and the Riviera Maya for your vacations is so exciting, not least of all because you will find so many amazing things to do and see while you are visiting. You are most probably attracted by the stunning beaches and the year-round sunny weather that Cancun is so famous for, but you will be pleased to read that besides all the exciting things to do in Cancun, like restaurants, bars, aquariums, a Mayan cultural museum, swimming with dolphins and more, there are also a great number of attractions to enjoy nearby. 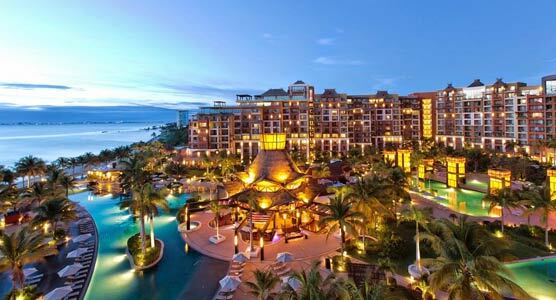 For this reason, Cancun is a popular choice as a regular vacation destination. Just 15 minutes by ferry, Isla Mujeres is a “must see” addition to any Cancun vacation. The idyllic island makes for a perfect day trip which you can explore by golf car, bicycle and scooter. 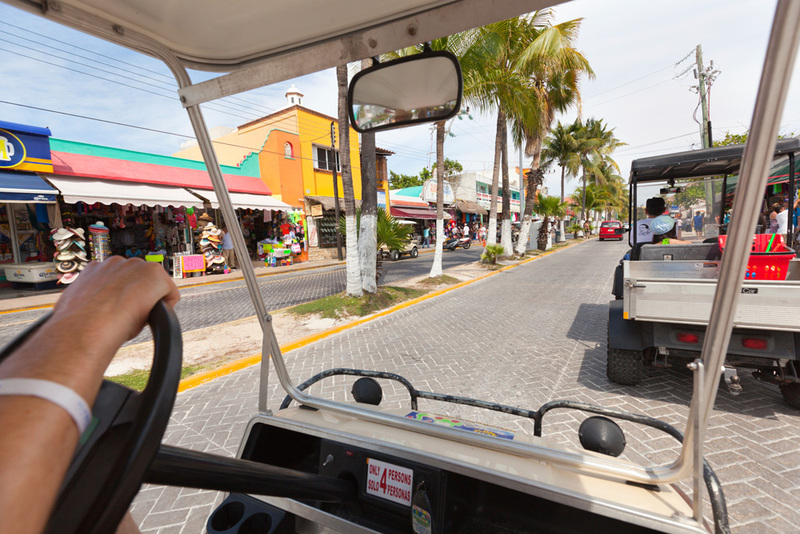 The ferry port is just 5 minutes from Villa del Palmar Cancun resort, making it a very convenient tour to organize by yourself. 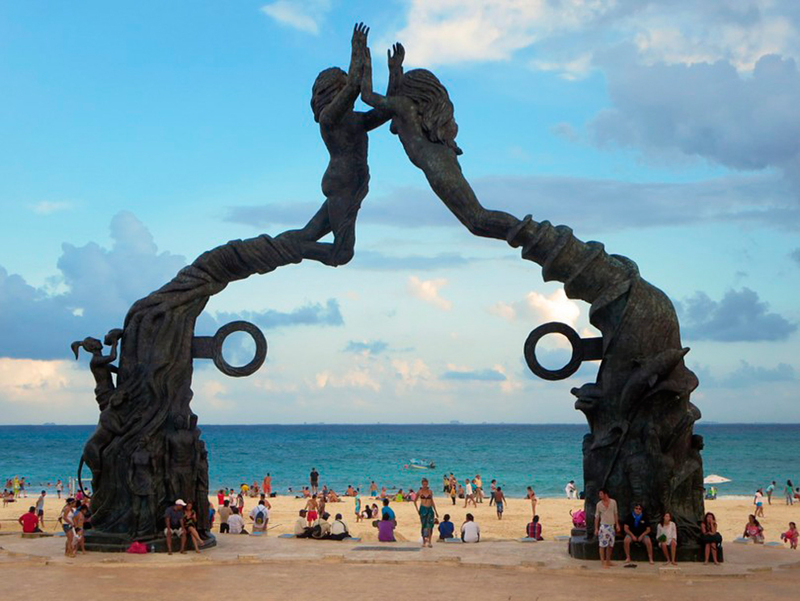 About an hour drive from Villa del Palmar Cancun, Playa del Carmen is a great destination to visit while on vacation in Cancun. You can go to enjoy the beach, great shopping, nightlife and the bohemian vibe or even take the ferry to the Island of Cozumel. While Cancun has its own ruins, such as El Rey in the Hotel Zone and El Meco just around the corner from Villa del Palmar Cancun, your vacation in Cancun is not complete without a day trip to one of the major Mayan archeological sites such as Chichen Itza, Tulum, Ek’ Balam, or Uxmal. The Travel agent at Villa del Palmar Cancun can help you arrange a tour or you can rent a car and make you own way to these impressive historical sites of interest. 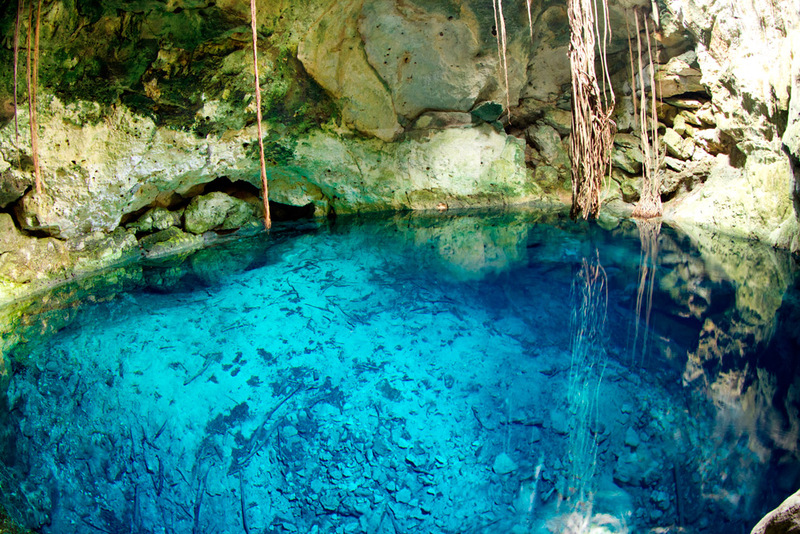 The Yucatan peninsula is renowned for its cenotes, which are large water holes with subterranean rivers. Cenote tours include many different activities such as zip-lining, rappelling, snorkeling and scuba diving, in addition to more tranquil experiences like swimming and wading through underground rivers. With such a rich cultural background and stunning natural wonders, Cancun and its surroundings is packed with adventure parks that include cenote experiences, zip-lines, ATVs and more. 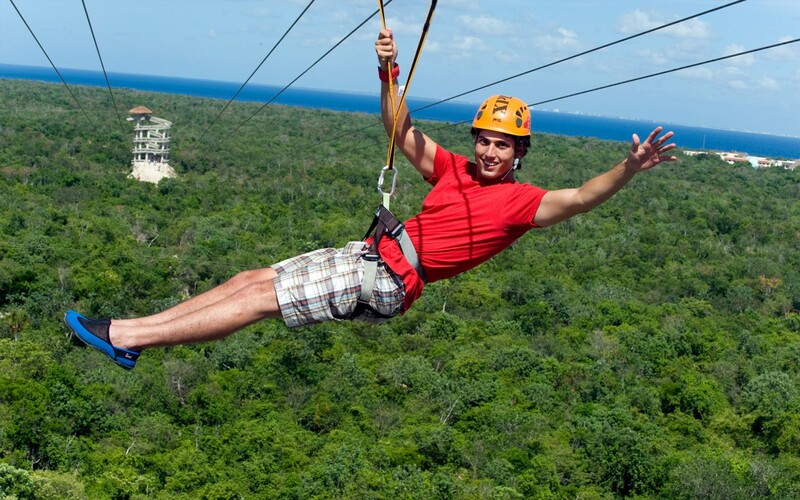 You can choose from any number of top parks among which include Xcaret, Chak Balam Pre-Hispanic Park, Xplor and Xel-ha. 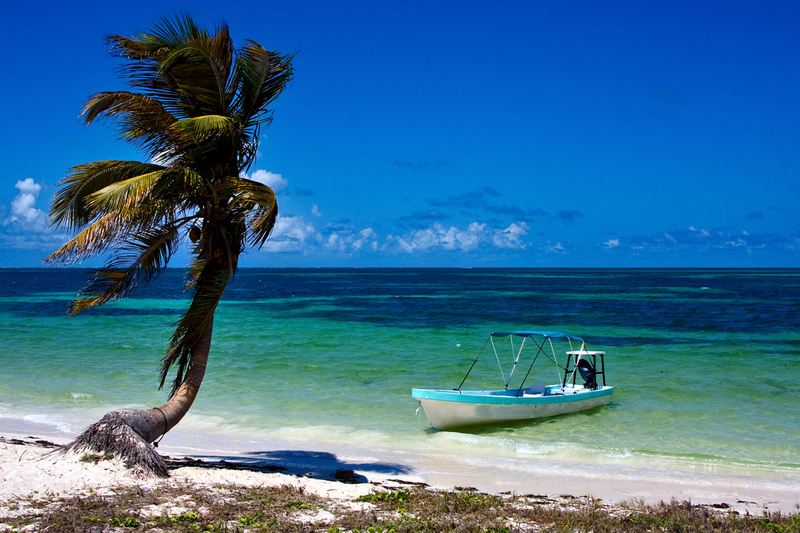 The Sian Ka’an Biosphere is a UNESCO World Heritage Site that stretches 120 kilometers from north to south along the coast from Tulum to Muyil. 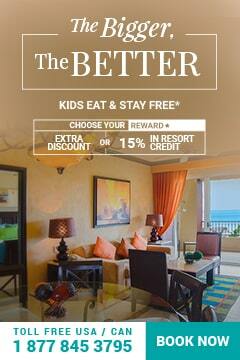 It is the largest protected area in the Riviera Maya region. Its immense biodiversity and variety of archeological sites make it the perfect place for those in need of an adventure. 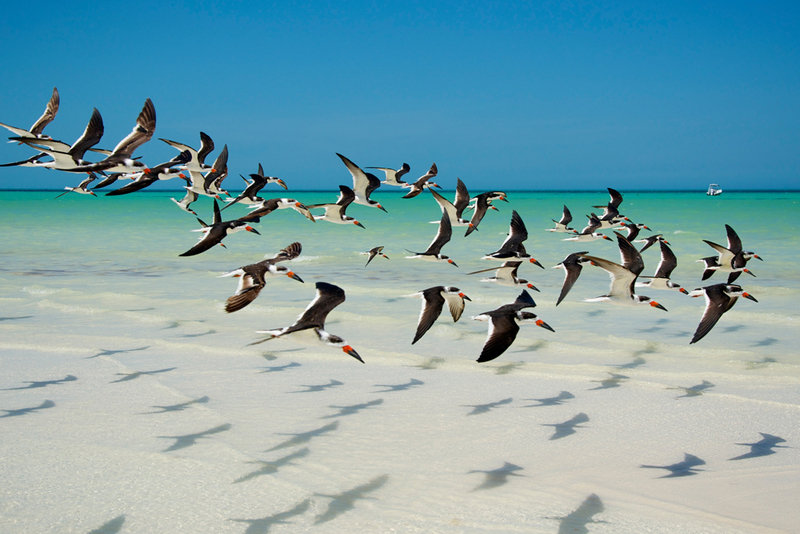 Just off Cancun’s Caribbean coastline, you will find one of the most stunning hidden gems: Holbox Island. This unspoiled haven enchants visitors with its natural beauty and the pristine waters of Yalahau Lagoon, which hosts an abundance of marine life and fauna as well as a small fishing village. Bacalar is the perfect location for water related activities. The stunning lagoon, situated just in front of city and boasting 7 shades of blue, is ideal for snorkeling, scuba diving and small boat excursions. The picturesque community, featuring stunning natural beauty and quaint Mexican culture, is also a great place to learn about the grand history of the region.